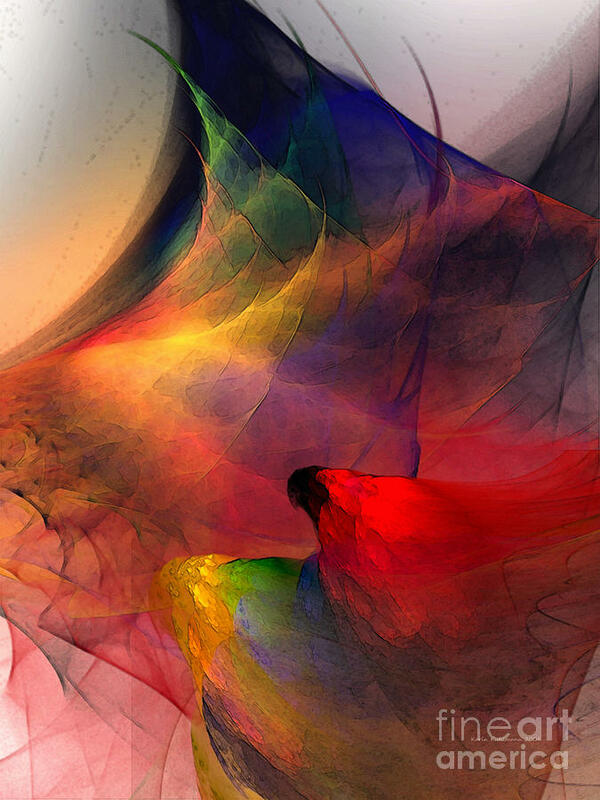 Online since 2000, my works have become primary resource materials for students and teachers from all over the world working on anything from homework, essays, lectures and term papers through to dissertations on computer graphics or a digital artist. 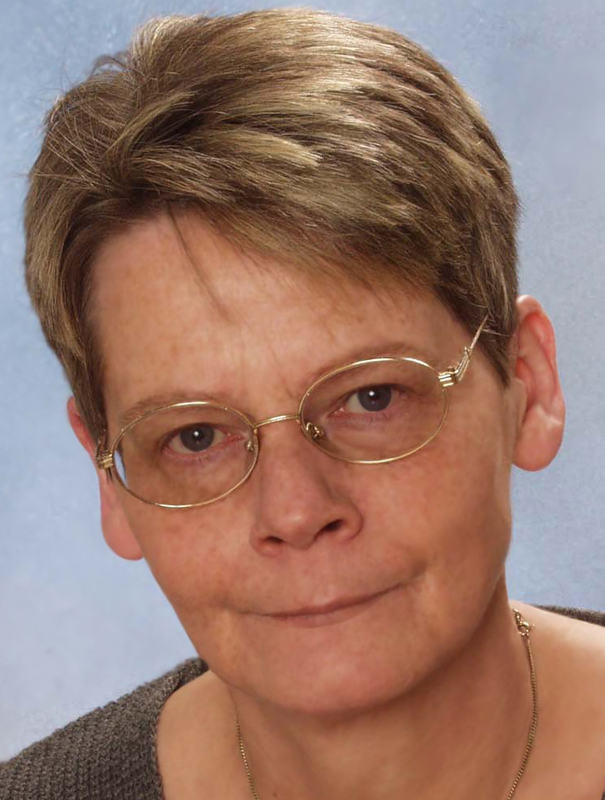 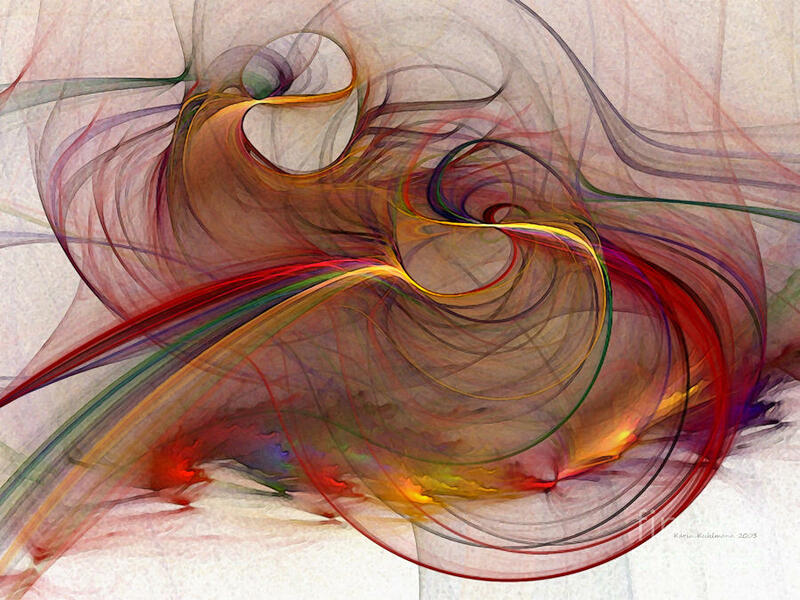 Some of my works have been used as cover illustrations for schoolbooks and dissertations but also to illustrate chapters on new art, new media, hypermedia communication, mathematics and fractals in several educational programs and schoolbooks around the globe. 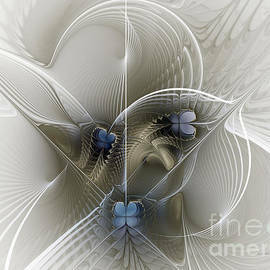 My work has won numerous awards and have been exhibited (among other cities and countries) both in New York and Novosibirsk. 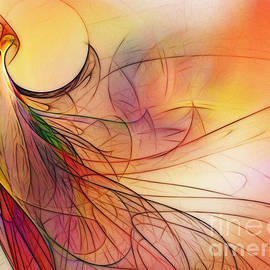 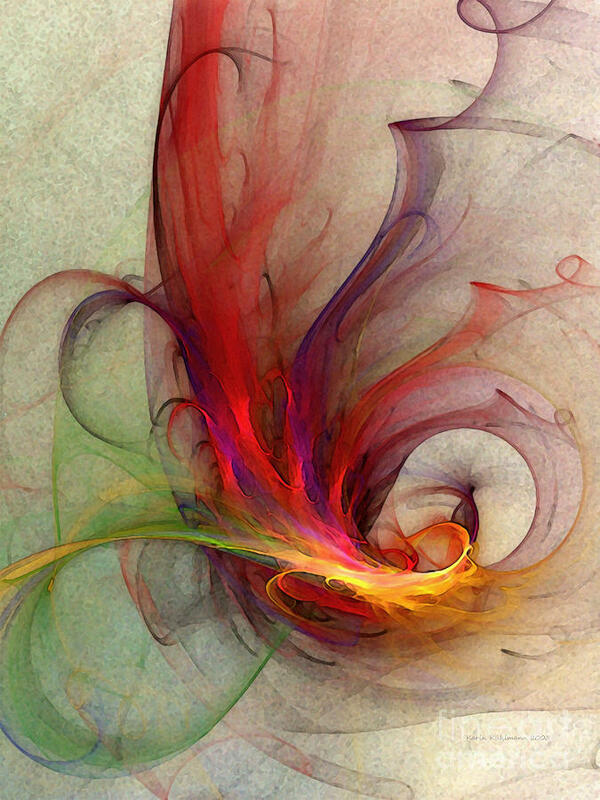 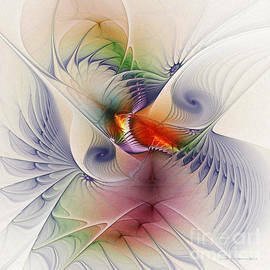 Graphically conceived fractal images mainly on the subject spirals with fine tuned color harmonies and spatial deepness. 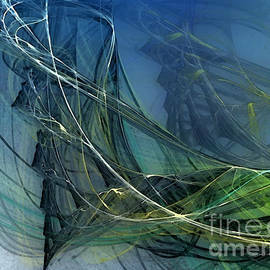 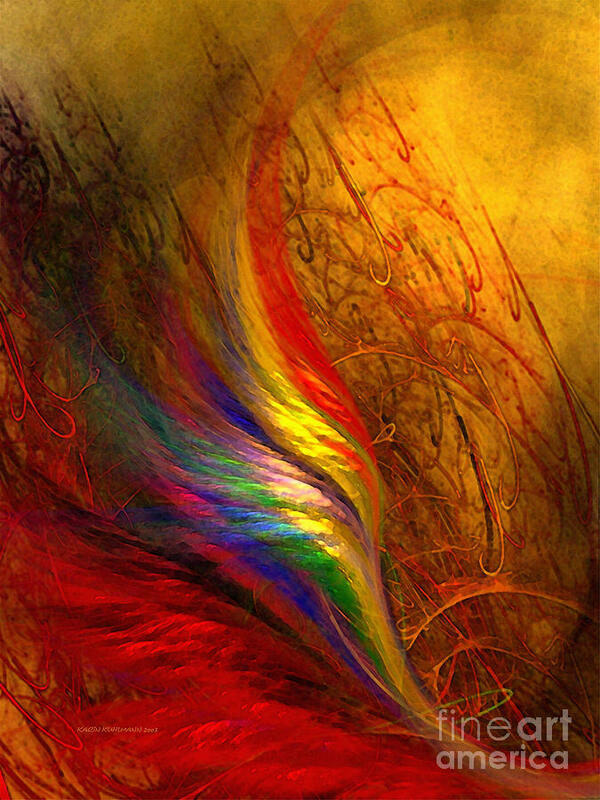 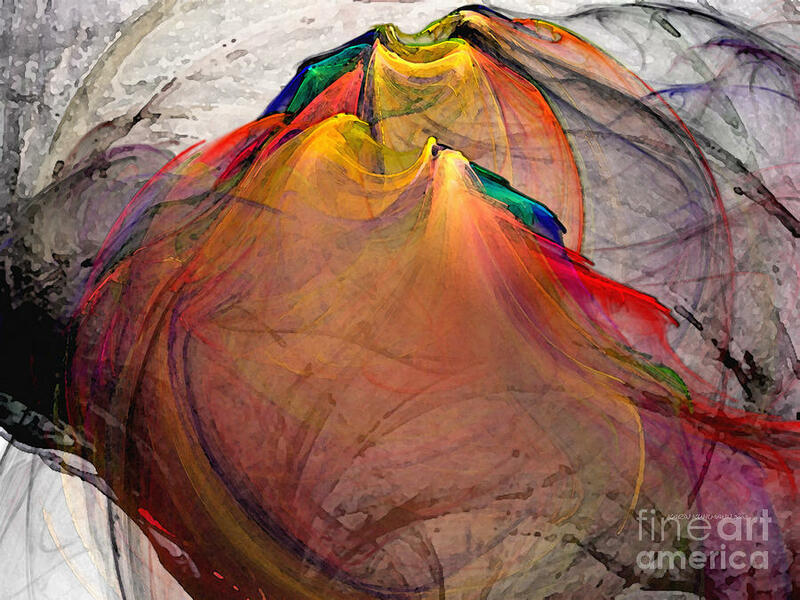 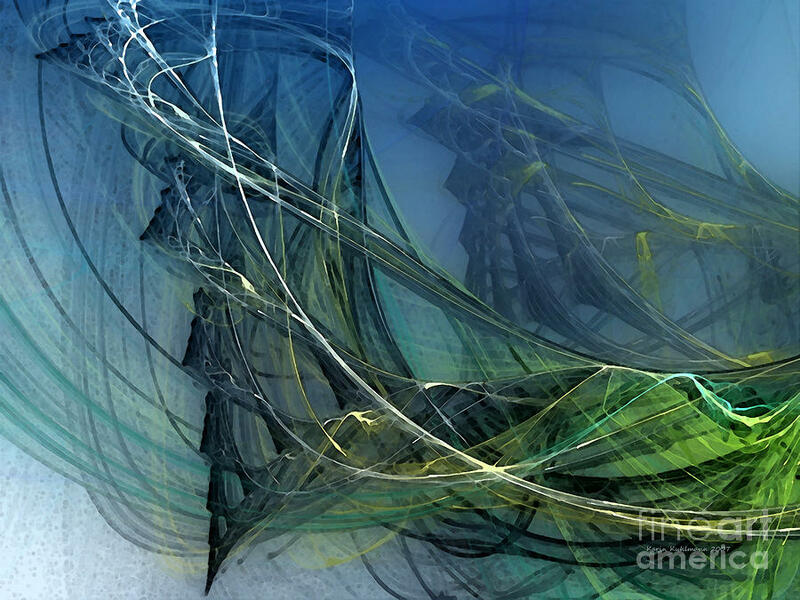 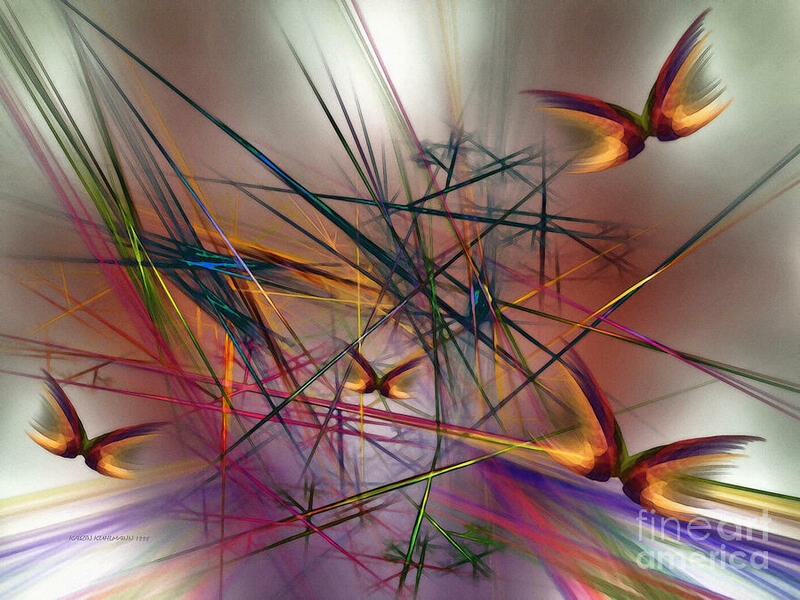 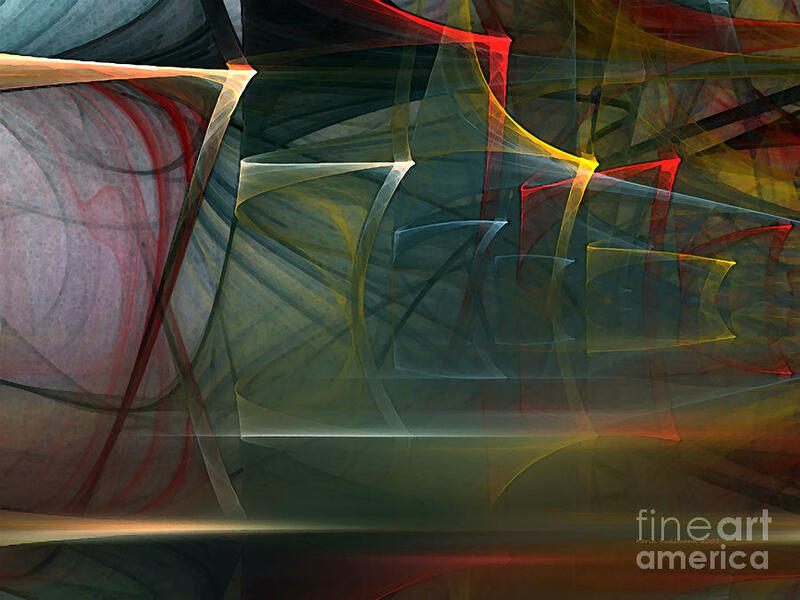 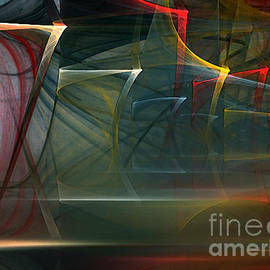 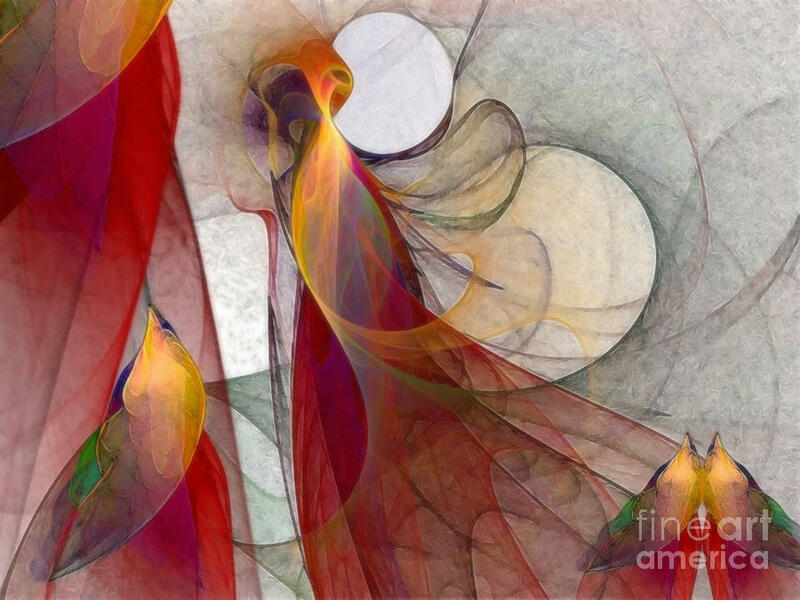 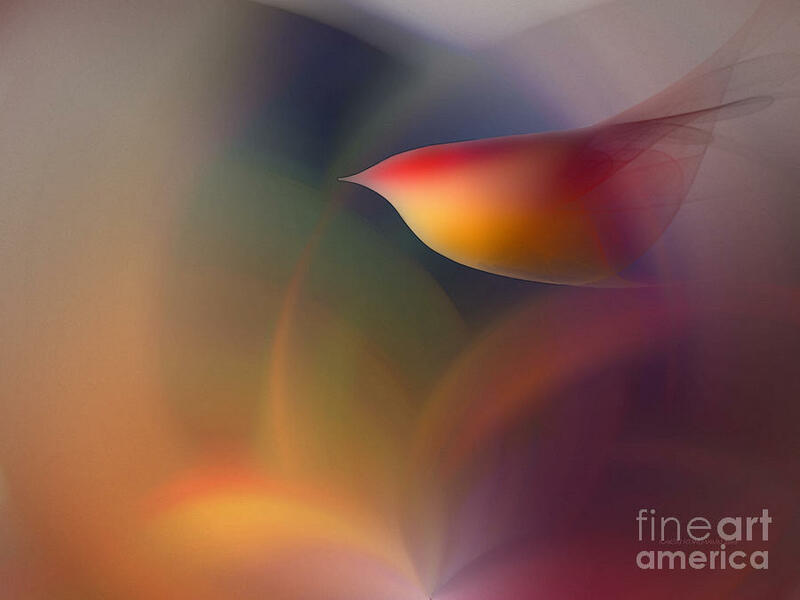 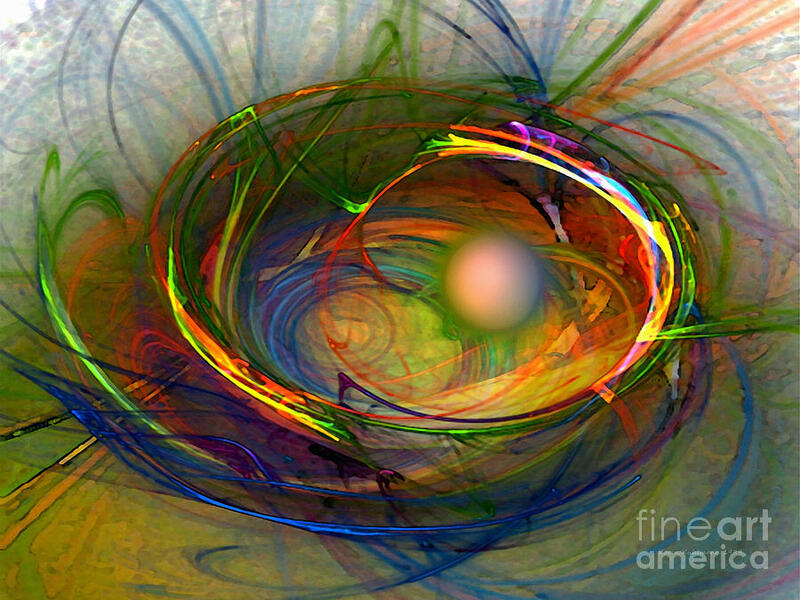 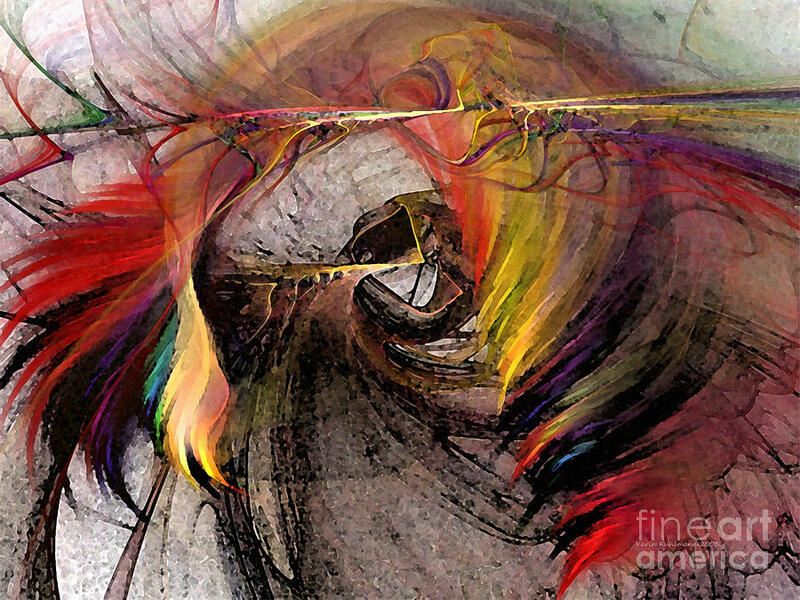 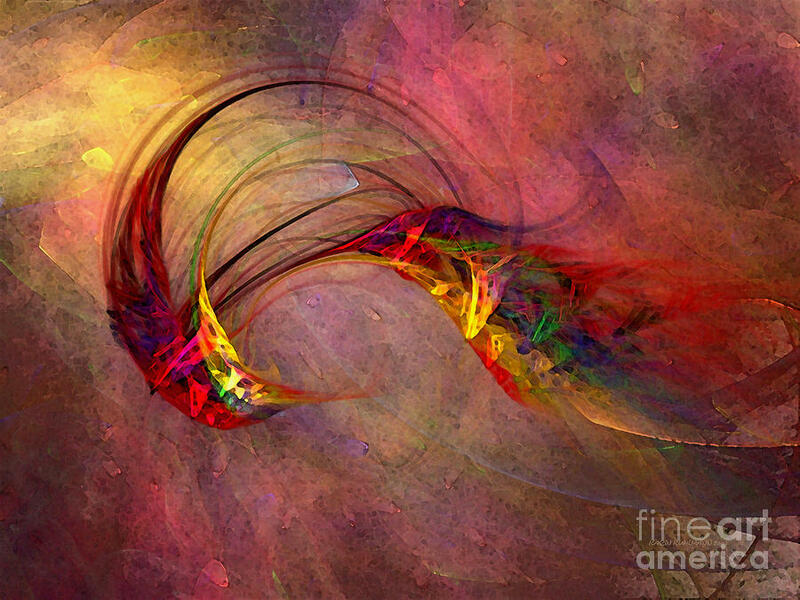 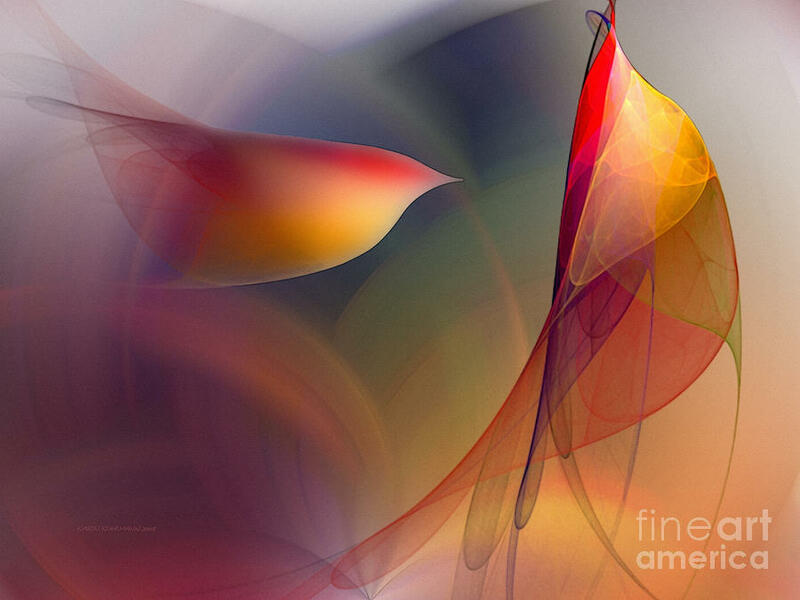 Delicate and sensitive non objective digital art works in the style of the abstract expressionists reflecting subjective feelings moods and memories. 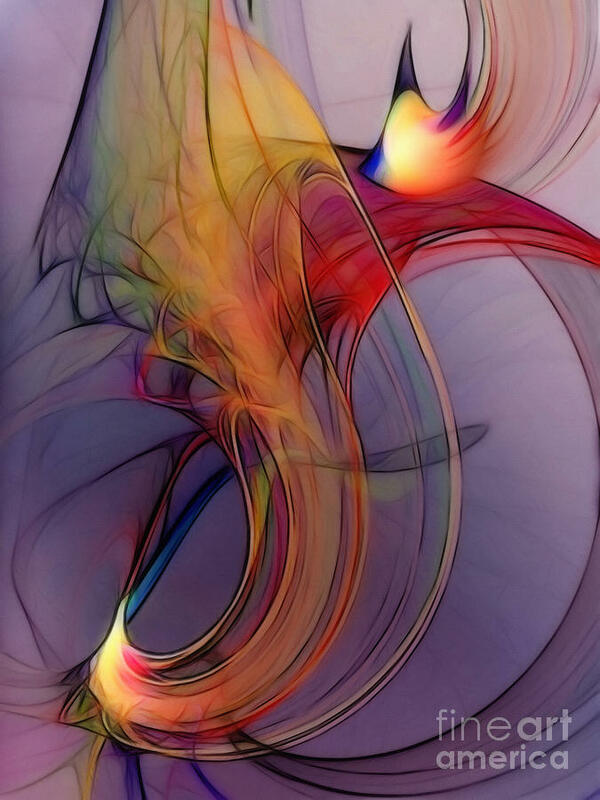 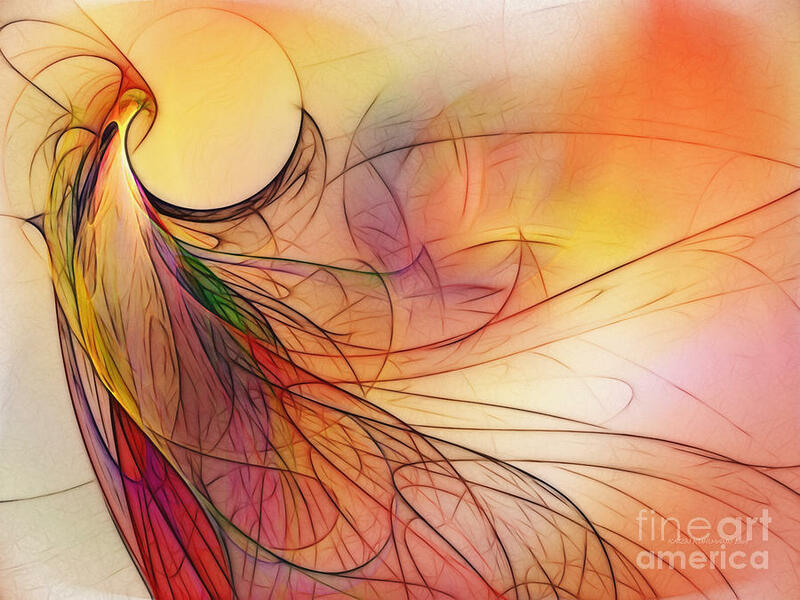 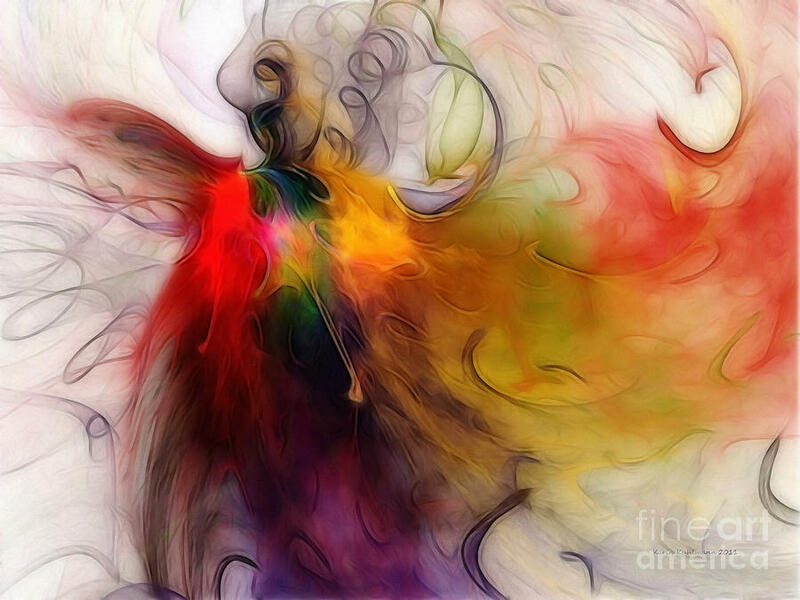 These digital works, which were created with Flames (a kind of fractals), are characterized by high translucency (light transmission) painterly quality and the luminosity of the digital images. 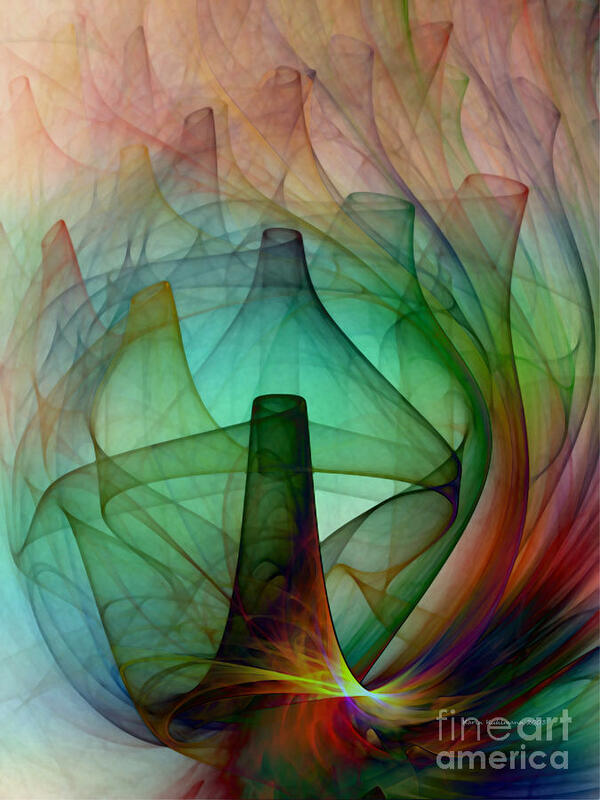 This was achieved through the individual artistic image editing and design with Photoshop. 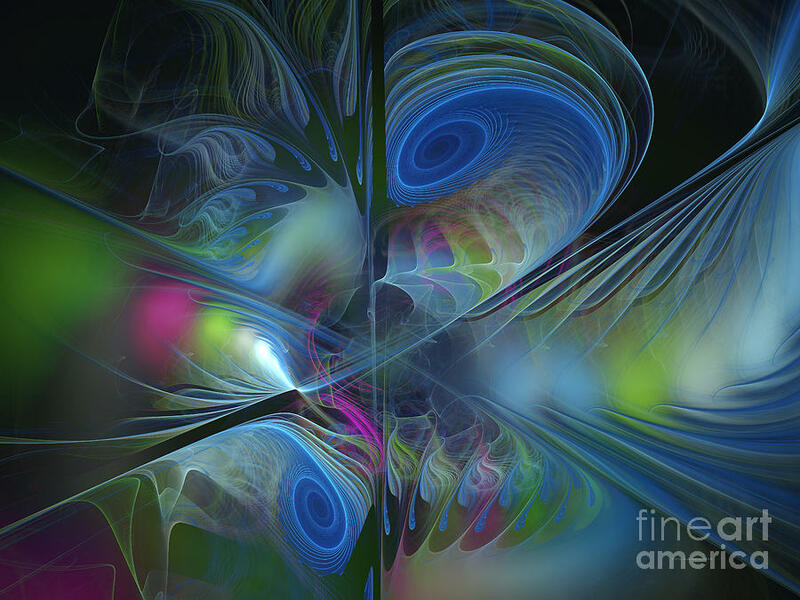 Three dimensional double spirals as sensuous, poetic and surreal fractal landscapes created with Apophysis. 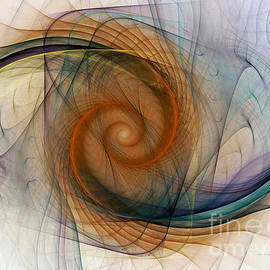 These organic spiral landscapes are characterized by their depth and a strong symmetrical oriented image design. 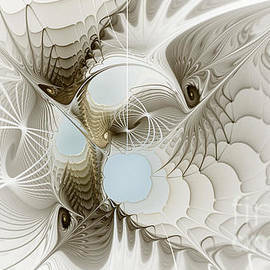 Breathtaking inside and outside views of white spatial fractal spirals created with Apophysis. 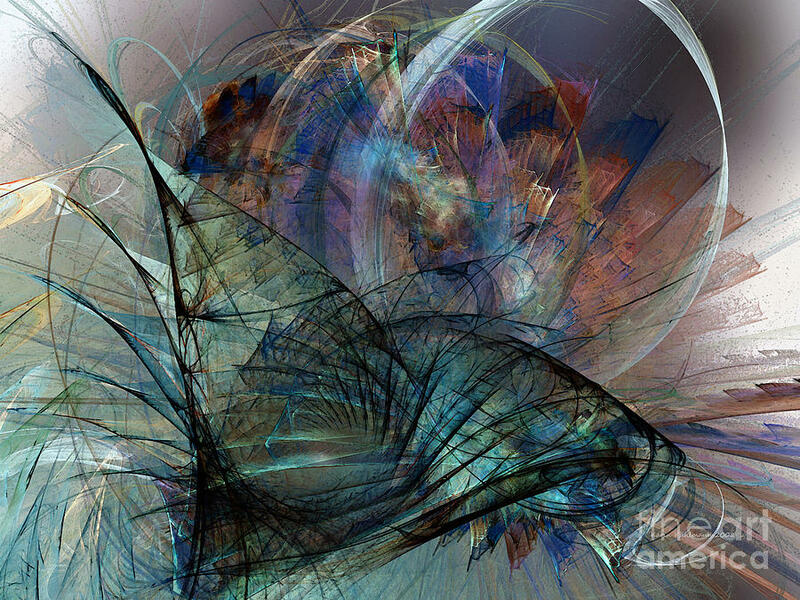 To underline the pure futurist form they are predominantly black and white. 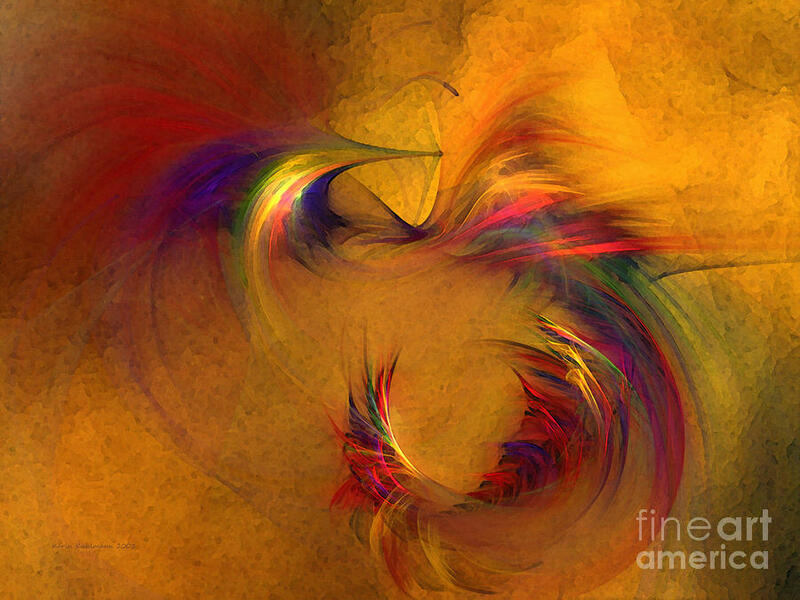 Series of beautiful, uniquely designed abstract flower arrangements in strikingly lovely and extraordinary color harmonies. 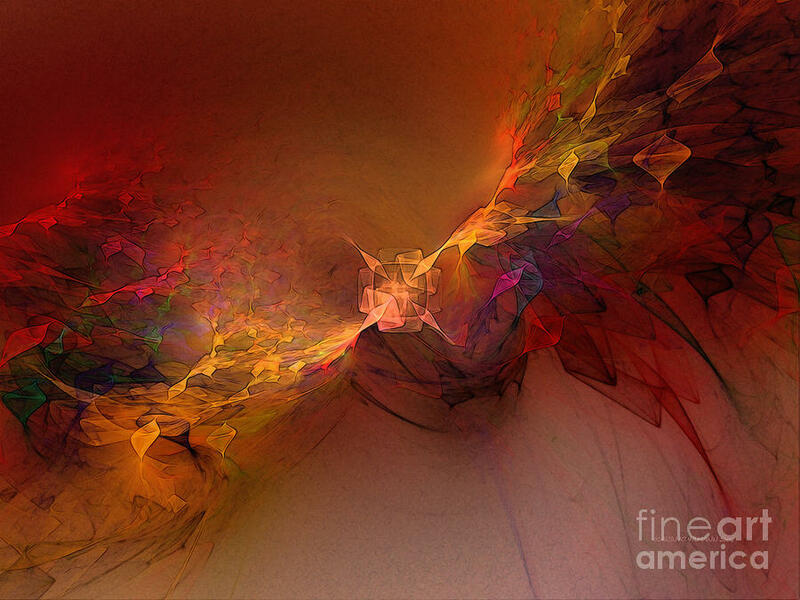 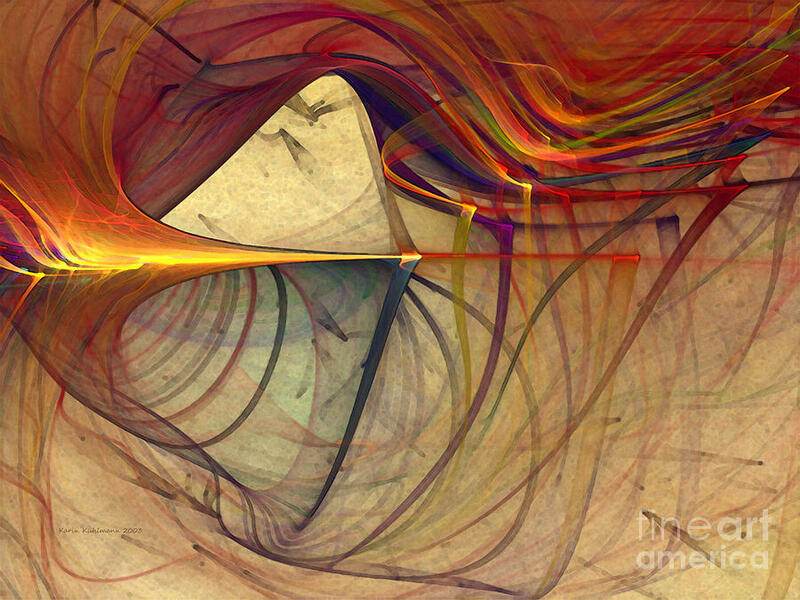 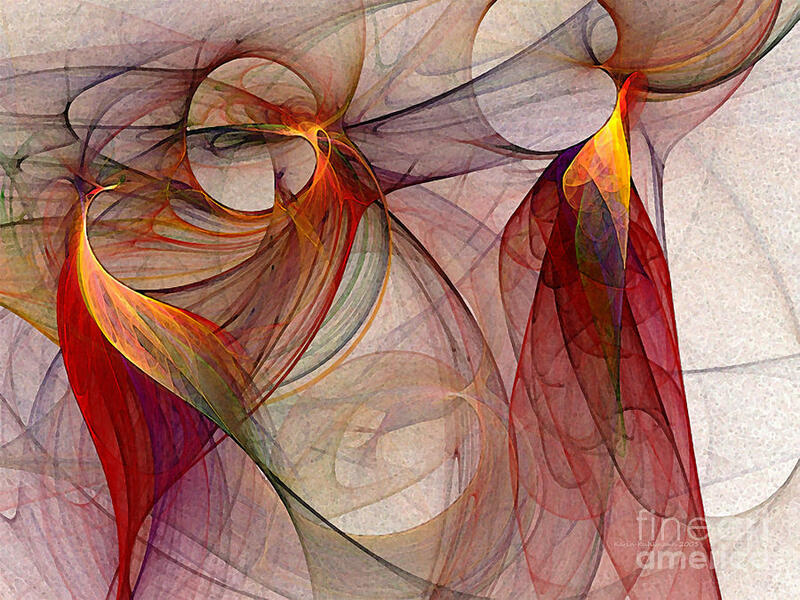 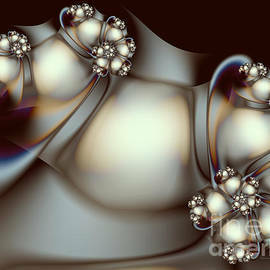 These fractals were created with Apophysis.